What these elephants did defies human explanation! 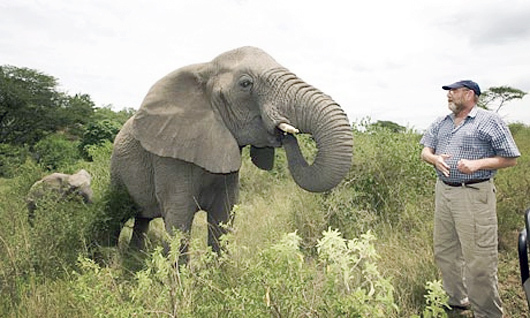 In March 2012, Lawrence Anthony, a conservationist and author known as “The Elephant Whisperer”, passed away. His family spoke of a solemn procession of elephants that defies any explanation. 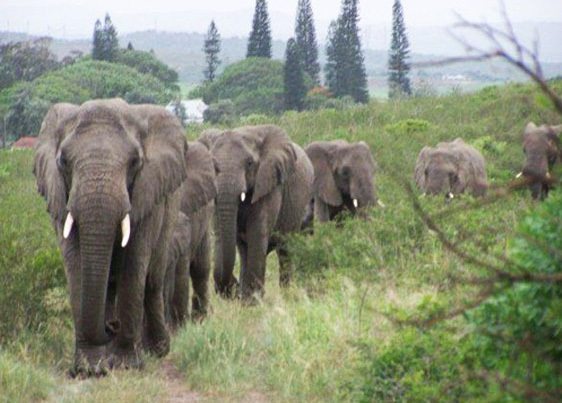 For 12 hours, two herds of wild South African elephants slowly made their way through the Zululand bush until they reached the house of Lawrence Anthony. The formerly violent, rogue elephants, destined to be euthanized, were rescued and rehabilitated by Lawrence. They stood around the house in an apparent vigil for two days, and then dispersed! But how did the elephants know Lawrence had gone?